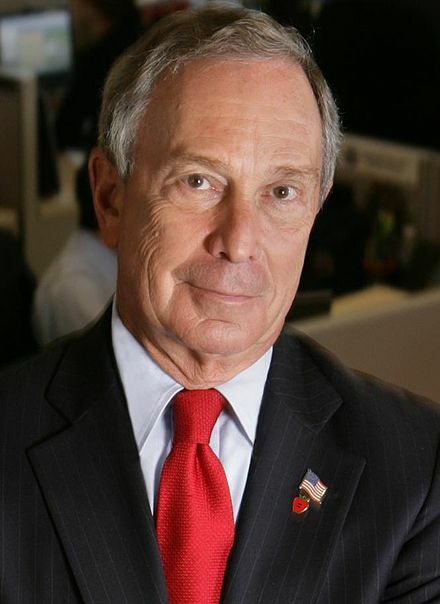 I’ve always had a crush on Mayor Bloomberg. It’s an uninformed crush, one that stems from my gut, not necessarily from his policy or politics. It stems from how human he seems- crabby and exasperated one minute, hilarious and a bit off color the next. He campaigns in 2008 on an assault weapons ban and the only gun legislation that the president has signed since then, one is the right to carry a gun in national parks, where our kids play, and one is the right to carry guns on Amtrak. I assume that’s to stop the rash of train robberies, which stopped back in the 1800’s. Bloomberg is luxuriously owned by no one-able to speak his mind freely. He can endorse Obama for his policies on climate change one day and take him to task for his flimsy gun regulations the next. Regardless of what you may think of the power afforded by Bloomberg’s almost empirical status, it’s fair to say it can come in handy from time to time in an America where money is often the only voice heard. When it comes to gun control, Bloomberg’s billions can be helpful. They give him the ability to make nonpartisan, unbiased decisions that lean more toward common sense than to the Left or to the Right. They give him the power to answer to nothing more than his desire to make the world a better place for us and for those who come after us. So I urge you, wherever you are, at this very charitable time of year to consider a donation of time or money to Mayor Bloomberg’s Organization—Mayors Against Illegal Guns. What does that mean exactly? It means, no one wants to take anyone’s guns away, but it also means there needs to be the same kind of regulation and background checks when you buy a gun as say, when you buy a house, or a car. And no more semi-automatic weapons, no more, let’s get rid of those now. This seems like a fair compromise to keep our glorious country from destroying itself from the inside out. To read a fair and statistically backed up piece by Nicholas Kristof in the New York Times click here. Then have a lovely, peaceful holiday.